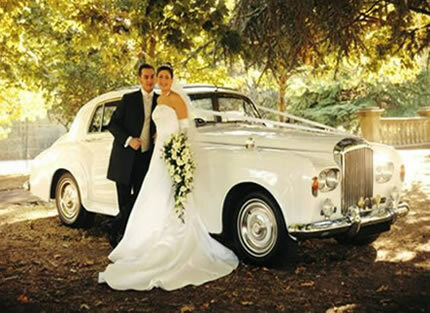 If you are getting married in the wonderful Coventry then look no further than Special Day Cars. 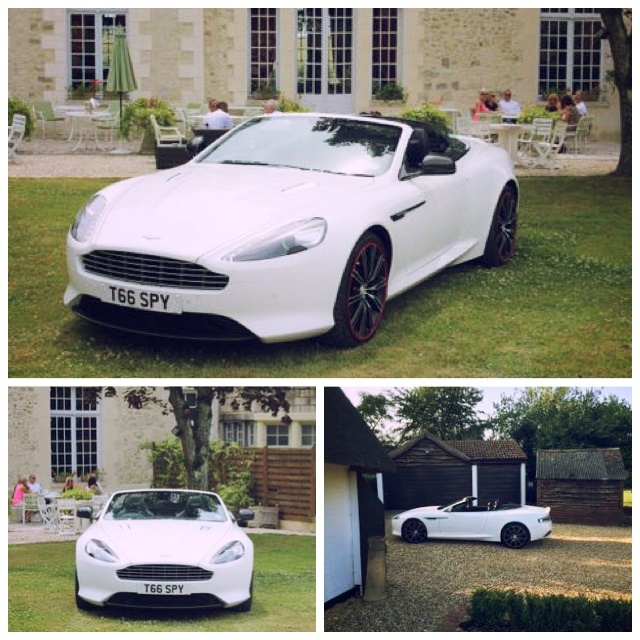 We have beautiful vintage cars available to chauffeur you to your wedding venue. With an aura of old fashioned charm and romanticism the chauffeur driven vintage car cannot be beaten for your special day car. So Special Day Cars are available to chauffeur you so that you can sit down and relax on your big day. If you would like to get in contact to discuss your wedding options please call us 07800589792. © 2006-2017 Special Day Cars.